Hello, let me ask you do you like aliens...how about zombies...or superheroes stories? I betcha you said very enthusiastically; "Yes! I love all those things." Well my enthusiast friend. I'm afraid you're not going to find that here. You will, however find the greatest story about a boy waiting for a girl to call. Waiting for her to call. A story that has nothing to do with aliens, zombies or superheroes. 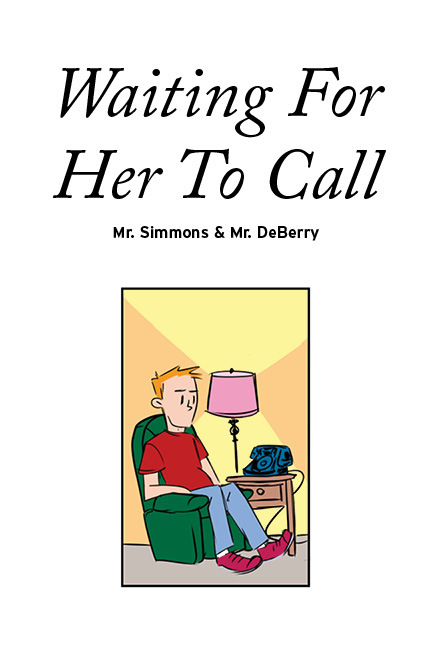 By Mr. DeBerry and Mr. Simmons.